Gwinnett County residents will go to the polls March 19 to vote on a contract with MARTA for the provision of expanded transit services. If the referendum passes, Gwinnett’s transit system and services will expand based on Gwinnett’s plan and its contract with MARTA. The expansion will be funded through a one-cent sales tax for transit. The contract provides control to Gwinnett over funds, expenditures, projects, and services. It requires Gwinnett funds to be spent for the benefit of Gwinnett. 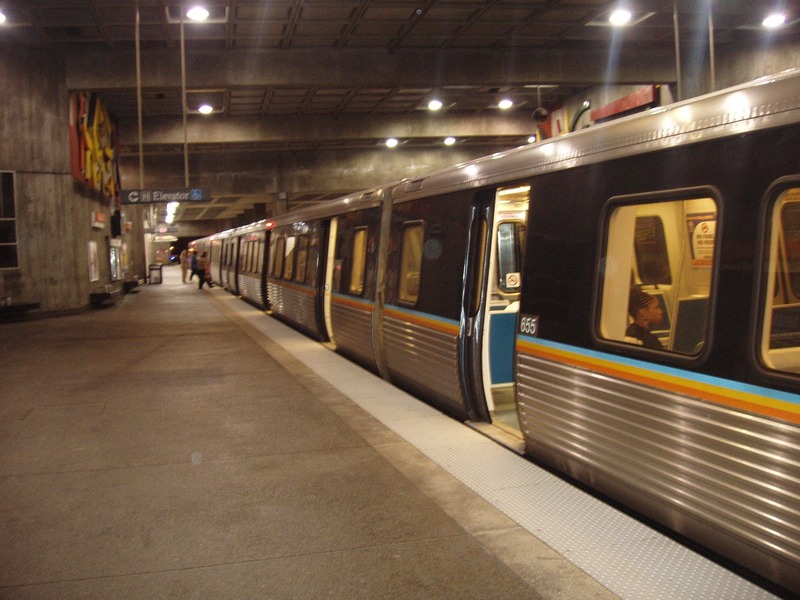 It sets Gwinnett’s transit plan, Connect Gwinnett, as the source of transit projects. It also provides Gwinnett with three seats on the MARTA board. To learn about the contract, visit the Gwinnett County Department of Transportation page. For more information about the transit plan, visit www.ConnectGwinnettTransit.com.